Worldwide Power Cord (USA, EUR, UK, AU) Type, it's with the US plug if you need others, please contact us. We will ship you the Plug converter you need. Warranty: 12-Month. High quality and brand new ! 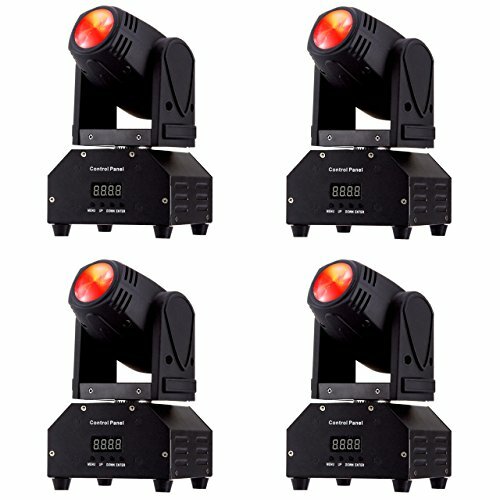 View More In Stage Laser Lights.